Ironically, I was not able to find the fx-260 Solar II online, but saw it on a very rare trip to WalMart. 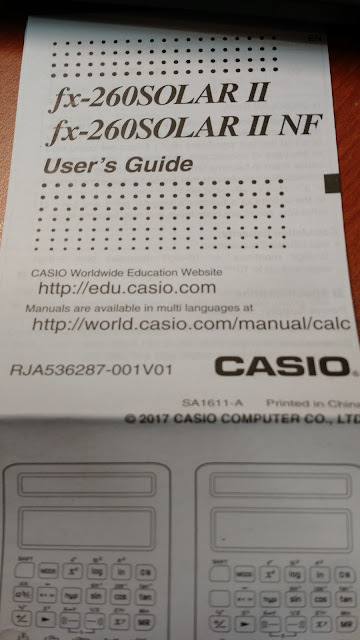 The Casio fx-260 Solar II calculator is so new that still isn’t featured on the Casio’s website (as of 3/27/2017). 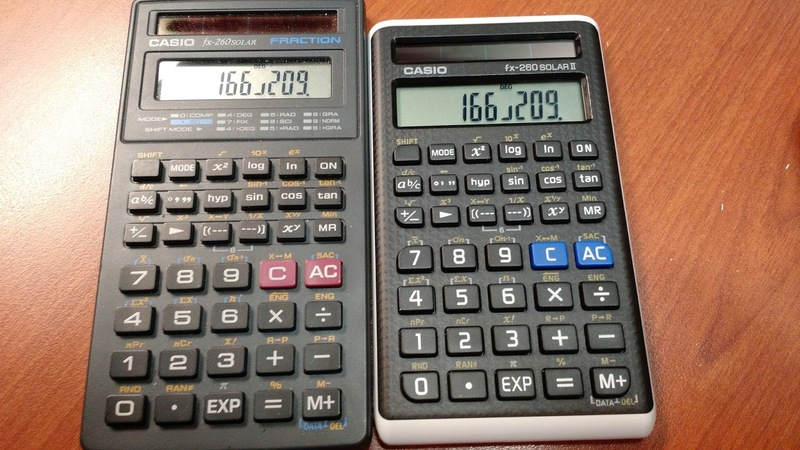 Pretty handy for a basic scientific calculator. 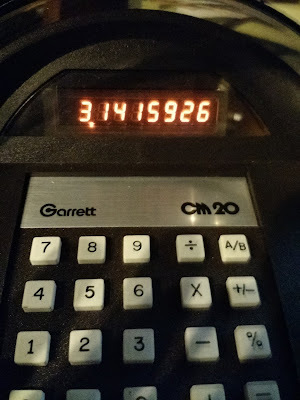 The fx-260 Solar II, like its predecessor runs entirely on solar and light power, hence a completely green calculator. 50 lux is required. There is a NF version which was stated on the quick manual that came with the fx-260 Solar II. The NF stands for “no fraction” and the diagram shows the fraction button [ a b/c ] button disabled. 1. The processor is faster, most noticeable when try to calculator n! when 50 < n < 69. In reality, it can be seen as negligible since the predecessor is no slow poke. 2. The fx-260 Solar II is has a more compact design than the original fx-260 Solar. The fx-260 Solar II is close to a size of an iPod Touch/iPhone. Per the manual, the dimensions of the fx-260 Solar II are 3/8” height, 2 3/4” width, and 4 3/4” depth. 3. The one difference I’m not a fan of is how the mode reminders are moved to the back of the calculator. Furthermore, the reminders are white text on a white background. It is only because of the etching that the reminders could be readable. Easter egg: I think this is the first time Casio dated their manual (2017). If you are fan of small calculators, solar calculators, Casio, basic level scientific calculators, or just want something nice to add to your collection, then the fx-260 Solar II (and the original fx-260 Solar) is a nice pick up for not much money. Is it Pac Man or is it a calculator? I bet if Pac Man and Ms. Pac Man ever used a calculator, it is this one: the Garrett CM 20 calculator. I received this calculator as a present from my good friend Chris Brame in Illinois. Many thanks and appreciation, and it is hit with the household. 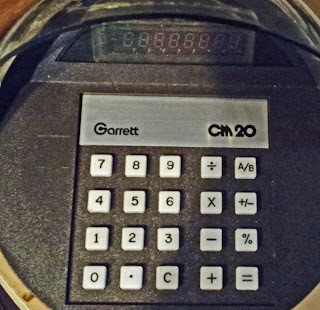 There is close to no information for the Garrett CM 20, only to find that model originated in 1973, predating the famous Pac Man game by seven years. On the bottom label, the Garrett Comtronics Corporation is located in San Diego, California. The CM 20 was made in the United States. 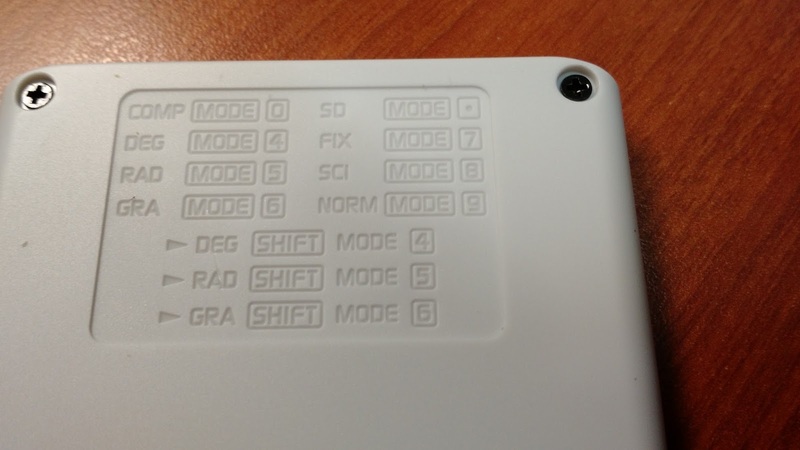 The CM 20 is AC powered, with the power switch on the back of the calculator. The CM 20 comes has a spherical design. 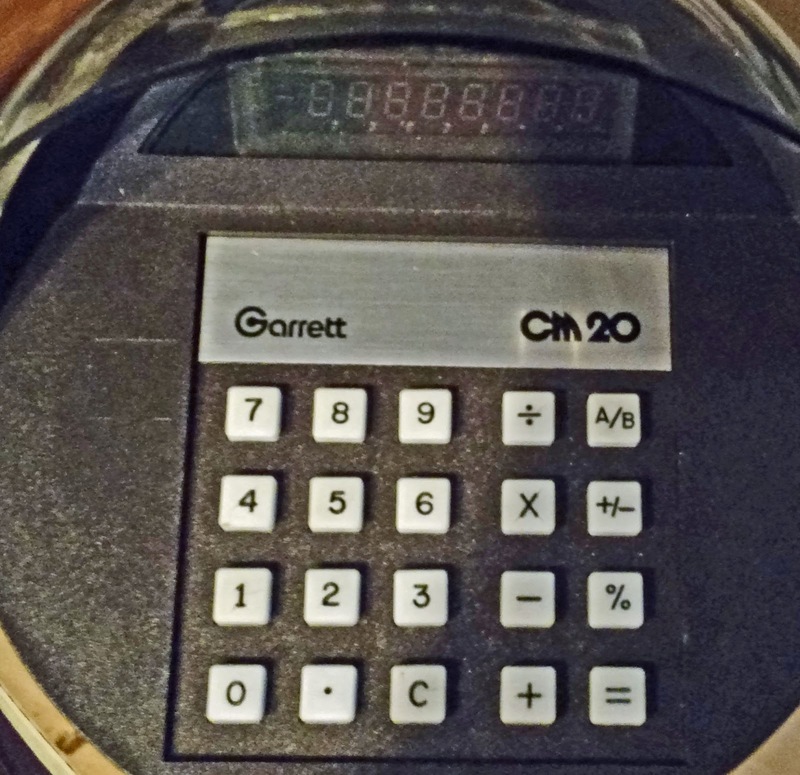 Garrett also produced several calculators with a spherical design, the CM 25 and CM 35. The CM 25 has memory functions. The keyboard on the CM 20 is just a delight; the keys are light to the touch and easy on the fingers. Also, the keys are responsive. Check out the display, the digits are orange! 75 [ ÷ ] 15 [ = ] (Display: 5) Pressing [A/B] recalls 15. This calculator is going to be on my desk for a long time. 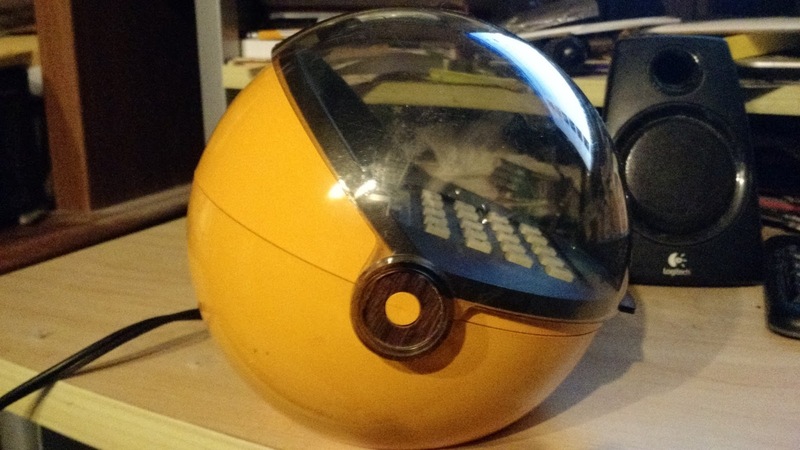 I love the retro 1970s design and the spherical shape of the calculator. Thank you Chris! The conditions are M, N, and K are all positive integers where M > N.
Store M into memory 0, N into memory 1, and K into memory 2. A, B, and C are stored in memories 3, 4, and 5, respectively. If no such combination can be found, a single zero (0) is returned.